Douglass Truck Bodies will build your truck to fit your needs. Please feel free to send us a message and our friendly staff will respond shortly! As a teen, Rick worked summers in the shop to earn enough money for his first car. Shortly after high school he returned full time to learn the family business. He worked his way through purchasing and inventory control, part sales, product design, marketing, and truck body sales. With the mentoring of his grandfather Rick had worked his way up within the family business. He was promoted to president of the company in July of 1993. 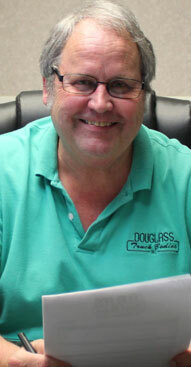 Rick marks the forth generation of the Douglass Family to run the business, and the third generation specializing in truck bodies. Mike started with Douglass in 2004 as our drafter, building his product foundation. From there he transitioned into purchasing and subsequently sales. As a sales assistant he worked directly with customers, drawing from his experience managing multiple national coffee chain locations. 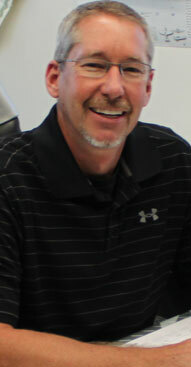 In 2012 Mike was promoted to his current position, as the Vice President of Sales and Marketing. Fleet customers are Mike’s specialty. Whether you need one service body or ten, Mike will help you find the perfect solution and help you design the custom truck body to fit you and your companies needs. 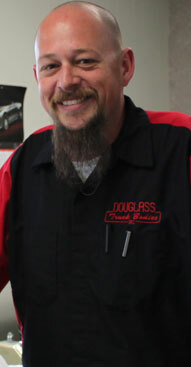 Danny joined the Douglass team in 1996. Starting in outside sales and spending over 10 years on the road, Danny has settled down into the office and his Sales Manager position. 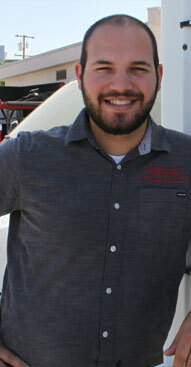 His experience in the field has given Danny a unique insight to the vast application of the working truck body. With a combined 25 years of sales experience, Danny knows the questions to ask to help you design the custom truck body compartment by compartment to fit your needs. Tyler joined the Douglass Truck Bodies sales team in 2015. He comes to us with a technical sales background honed by his time selling firearms. From service bodies to custom camper bodies to specialized truck equipment, Tyler will help you find the perfect solution and help you design the truck body to fit your needs. When he is not designing custom truck bodies, Tyler enjoys camping and hiking with his family. 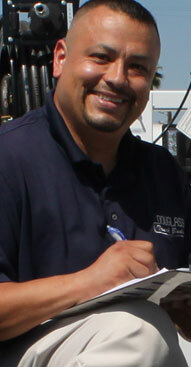 Rey has been with Douglass Truck Bodies since 2008. Rey’s first position with the company was as a drafter. He also worked as a purchasing agent and a parts salesman. Rey is now the Parts and Service Manager. 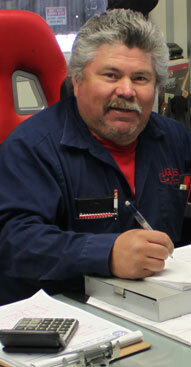 Whether you are looking for a part, or need a piece of equipment serviced, Rey will take care of you. With his Auto Crane Electric, Hydraulic and Installation certification he can help you trouble shoot and make sure you have the parts you need to get you back on the road. Vincent came to Douglass Truck Bodies in early 2014. 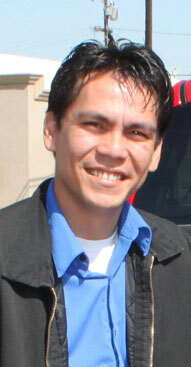 His time as a mechanic in the United States Army has given him a strong technical background and understanding. Whether you are looking for a part, or a piece of equipment serviced, Vincent will take care of you. With his Auto Crane Electric, Hydraulic and Installation certification he can help you trouble shoot and make sure you have the parts you need to get you back on the road. Since 1988, Jacob has worked his way up the ranks to Shop Foreman. Starting in the paint department and working through every phase of the body building process, has lead to his comprehensive understanding of the complete manufacturing process. An integral member of the design process, Jacob is the go-to for innovative body customization solutions. Auto Crane Electric, Hydraulic and Installation certified. Jacob and his team can get you back to work in no time.